Please contact us if you are interested in becoming one of our CINERGY accredited trainers or coach-mentors. Lynora brings an extensive background in mentoring, coaching, facilitation, mediation and training to her role as a CINERGY Accredited Trainer. Based in Sydney, Australia, Lynora has conducted a multitude of CINERGY conflict management coaching sessions with corporate, private and government clients and has seen how powerfully its use can impact lives. Approachable, adaptable and pragmatic in her training and coach-mentoring style, Lynora is passionate about empowering workshop participants realize their full potential as learners. 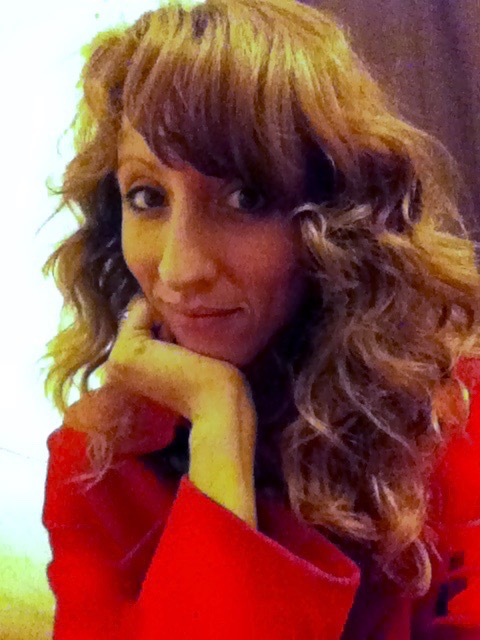 Based in Quebec, Canada, Nicole Charron brings much energy, wisdom and experience to the CINERGY team. She is an Organizational Development Consultant who provides a range of services for public sector agencies and educational institutions, aimed at creating a healthier work environments. These services include coaching, team-building, alternative dispute resolution, change management, group facilitation, problem analysis and decision-making processes. Nicole trains both the Introductory and Advanced CINERGY conflict management coaching programs in French and English. Together with Lucie Allaire, she translated CINERGY’s materials into French. Nicole is a compassionate trainer who is dedicated to participants’ learning and supports them with her characteristic humor, patience and sincerity. Linley is a highly experienced mediator, facilitator, trainer and coach with over 20 years’ experience in both the domestic and international arena. Based in Canberra, Australia, she has coached extensively using the CINERGY model of coaching in performance development programs, leadership programs, in workplaces to build capability in managing challenging behaviours and for building an individual’s competency in conflict situations. 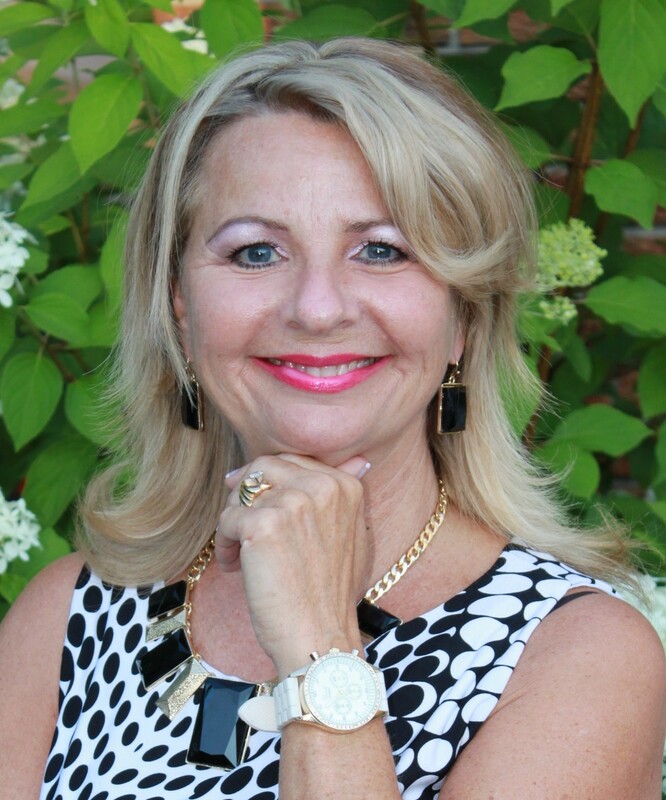 Linley is a passionate and committed practitioner and learner and has experienced first-hand the power of the CINERGY model to enable clients to realize their heart-felt goals. Based in Ottawa, Canada, Terry is a Small Claims Court Judge, lawyer, mediator, dispute resolution consultant and coach, who brings a strong background in adult learning techniques to his role as a CINERGY Accredited Trainer. A gifted trainer and coach, Terry is well known for his supportive, patient and respectful manner of imparting knowledge and providing feedback that facilitates workshop participants’ learning. Based in Dublin, Ireland, Catherine is a qualified and experienced mediator, facilitator, Enneagram consultant and conflict management coach. She also has many years experience in HR Management. Catherine has completed both the Introductory and Advanced CINERGY conflict management coaching workshops. Her energy, humor, generosity of spirit and caring are evident to all who observe Catherine in her work. 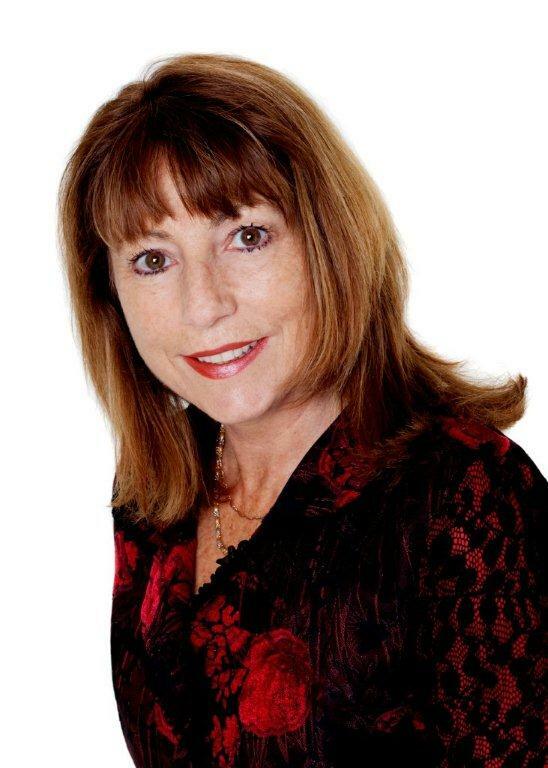 Mary Lou is a graduate of the Introductory and Advanced CINERGY Conflict Management Coaching Workshops. She joins the CINERGY team of accredited trainers, from Wexford, Ireland. With a background in mediation, conflict management consultancy, conflict management coaching and training to corporate and private clients. With over 20 years previous experience in the management of people in not-for-profit companies and private enterprise, Mary Lou sees the value in the practical tools and skills developed by those who engage in conflict management coaching. Mary Lou is an enthusiastic trainer known for her calm and sensitive manner in engaging and empowering participants’ learning. Sarah works in Melbourne, Australia as an organizational consultant, facilitator, conflict coach, change specialist and psychotherapist. Her key areas of expertise lie in professional development of emerging leaders, conflict facilitation, and the creative dynamics and process of change. Sarah brings an authenticity and generosity to her work. Sarah is passionate about experiential learning and supporting clients to create space for sound reflection so as to engage positively amidst the challenges of conflict. She has particular skill in working with complexity and cultivating the value of diversity as a rich opportunity for development. Based in San Antonio, Texas, Pattie is a licensed clinical social worker and a highly experienced conflict management consultant, mediator, trainer and graphic facilitator. She has completed the CINERGY Introductory and Advanced Conflict Coaching Workshops and is a CINERGY Certified Advanced Conflict Coach. Pattie brings her characteristic warmth, engaging manner and compassion to the team of CINERGY Accredited Trainers. She cares deeply about participants’ learning and aims to ensure they experience the magic of the CINERGY process. Mary is a graduate of both CINERGY’s Introductory and Advanced programs and an Accredited Trainer, who has been using the CINERGY conflict management coaching model in her work since 2006. Based in Co.Leitrim, Ireland, Mary is an accredited mediator specializing in workplace conflict. She brings her experience in both education and social work to her coaching and mentoring with her clear and firm yet insightful feedback. These skills together with Mary’s sensitivity and respectful approach are always appreciated by workshop participants. Based in Ottawa, Canada, Heidi is a lawyer, mediator, conflict management consultant, trainer, facilitator and coach, who demonstrates superb skills in her role as a CINERGY Accredited Trainer. She is a graduate of the CINERGY Introductory and Advanced Conflict Coaching Workshops. At all times, Heidi can be counted on for her insights, engaging sense of humour and caring. Her brilliant and articulate way of sharing knowledge and supporting people in their learning, is constantly and consistently acknowledged by participants in the CINERGY workshops. Heidi co-designed CINERGY’s collaborative family law coaching program. 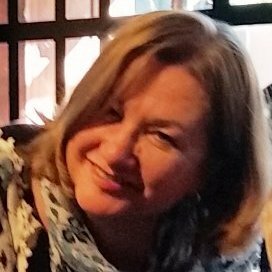 Based in Sydney Australia, Noelene has 20 years’ experience in senior Human Resources and Industrial Relations and for the last 10 years has focused on ADR as a CINERGY Conflict Management Coach, Facilitator and Mediator. She has worked extensively in government and introduced ADR and workplace training programs based on the CINERGY model. Noelene has a passion for coaching and mediation inspired by the transformation these processes provide for clients and teams in conflict and distress. She has a warm and empathetic style sharpened by insight and softened by humour. Rho Sandberg is an organisational and leadership development consultant, conflict coach, facilitator and mediator based in Melbourne, Australia. She is passionate about fostering conflict leadership within organisations and has a keen interest in the relationship between organisational culture and patterns of workplace conflict. Rho strongly supports experiential learning and shares her expertise in a generous and caring manner. Julie was the first CINERGY Accredited Trainer in Australia (she is based in Townsville) and she is accredited to deliver both the Introductory and Advanced workshops. Julie has a high level of expertise as a coach and trainer and has broad experience conducting mediations and conflict management processes, in workplaces and other venues. She has coached extensively using the CINERGY model and her great success in coaching and training, reflect astute insights and a deep compassion for people. Julie has a strong commitment to facilitating participants’ learning journey to become skilled conflict coaches. Lucille has extensive experience as a mediator, conflict coach, facilitator and trainer. Based in Ottawa, Canada she has completed the CINERGY Introductory and Advanced Conflict Coaching Workshops. Lucille brings compassion and a non-judgemental approach to all her work and interactions. She has a keen ability to remain present and provide insightful feedback as a coach-mentor. Lucille is one of our bilingual (French and English) coach-mentors. 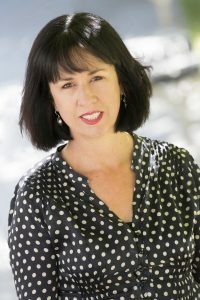 Carol is a CINERGY Conflict Management Coach and Mentor based in Newcastle, Australia with over 20 years’ experience and professional development in dispute resolution. She is well qualified and fluent in a range of dispute resolution services which she delivers to National and International clients. Carol is committed to ensuring that each client receives an opportunity to become more resourceful in the way they deal with and manage conflict. One of her main passions is developing individuals and teams to increase their conflict capability. Based in Australia, Maike is deeply committed to assisting leaders and teams to bring out the best in themselves and others and by creating high performing work cultures. She does so by assisting individuals to increase their self-awareness, look at the opportunities and challenges in their lives and careers and move towards delivering on their full potential. Maike has a client-centred approach with strong relational skills, service commitment and the ability to engage diverse clients. She works with warmth, humour and honesty. 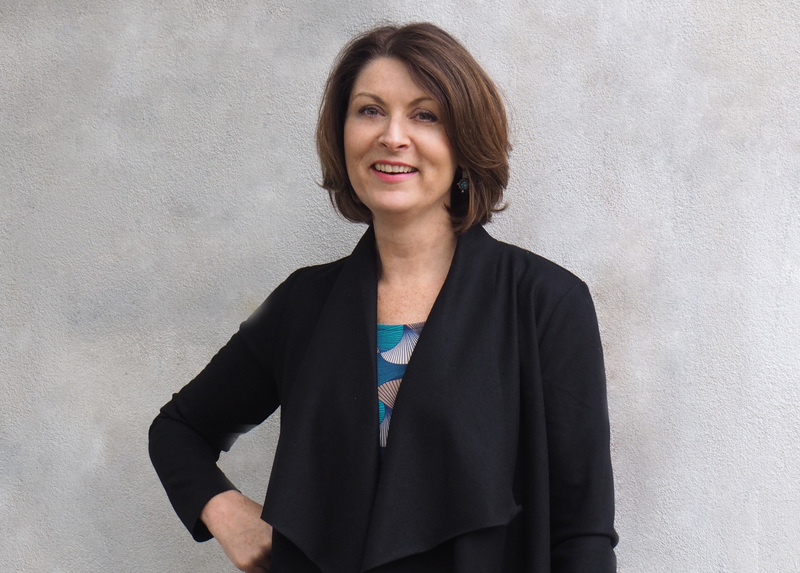 Sue is a Sydney, Australia based CINERGY Conflict Management Coach, Life Coach and Executive Coach, and a mediator, group facilitator and trainer, who is committed to assisting her clients to learn from their conflicts, maximise their potential and achieve their goals. As a defence reservist Sue also works in the Department of Defence’s ADR programme, where she provides Conflict Management Coaching for clients affected by complex long term conflicts, to achieve clarity, repair relationships and improve engagement in the workplace. Using her conflict management and negotiation skills, Sue is part of a team that delivers Negotiation and Communication workshops for United Nations military and other experts preparing to deploy on UN missions. Sue is passionate about enhancing the broader community’s enthusiasm to embrace ADR and coaching. 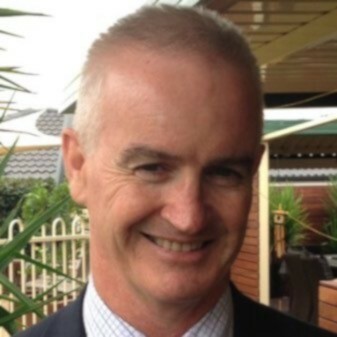 David Bryson is a Melbourne, Australia based coach who works mainly in the workplace, organisational setting. He has advised and mentored in the national energy sector and has coached at senior levels in the corporate, tertiary and government sectors. David is much sought after as a supervisor of other coaches and mediators, and as an enabler of people facing significant personal and professional challenges in their lives. 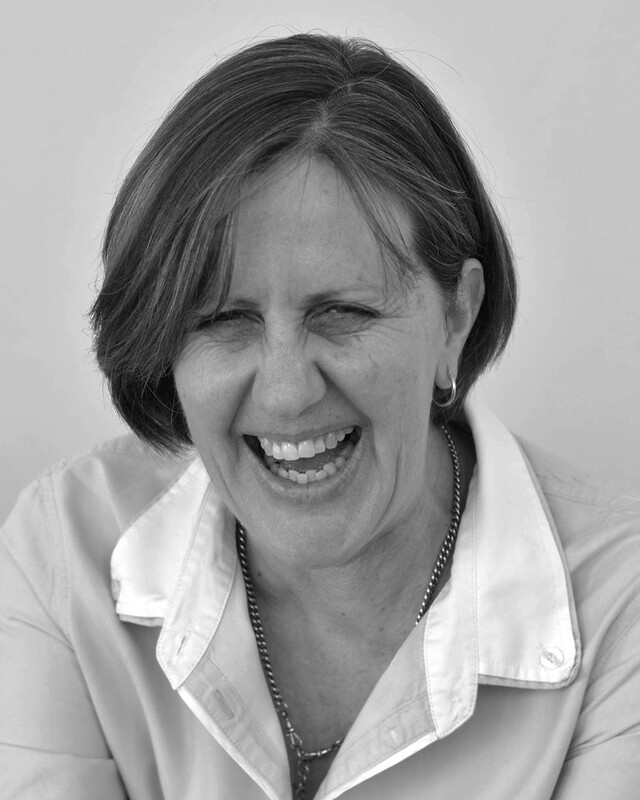 Narelle is a CINERGY coach, mediator and facilitator and is based in Canberra, Australia. She has vast experience in both the private and public sector and is passionate in helping people to achieve their goals and to have the confidence to be the best they can be. 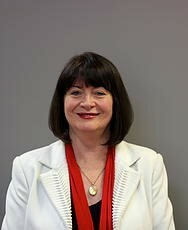 Narelle has a Graduate Diploma of Counselling and a Graduate Certificate in Dispute Resolution. Kathleen is a CINERGY coach, mediator and facilitator. She has been working independently in the public and private sectors for over 17 years. Kathleen is based in Sydney, Australia and draws on the disciplines of social work, adult education and theatre studies in which she holds post graduate qualifications. Kathleen is committed to the principles and practice of lifelong learning. This is manifested in her own lived experience and in her work developing others to their full potential. 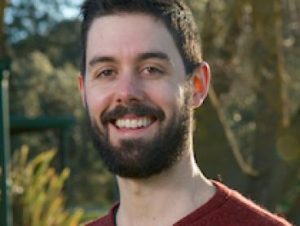 Based in Australia, Cameron is a management consultant with a passion for supporting authentic leadership, collaboration, and wellbeing in organizations through effective facilitation, training and coaching. He draws on a wealth of real-world leadership and collaboration experience gained through co-founding and leading a social enterprise dedicated to developing resilient communities. 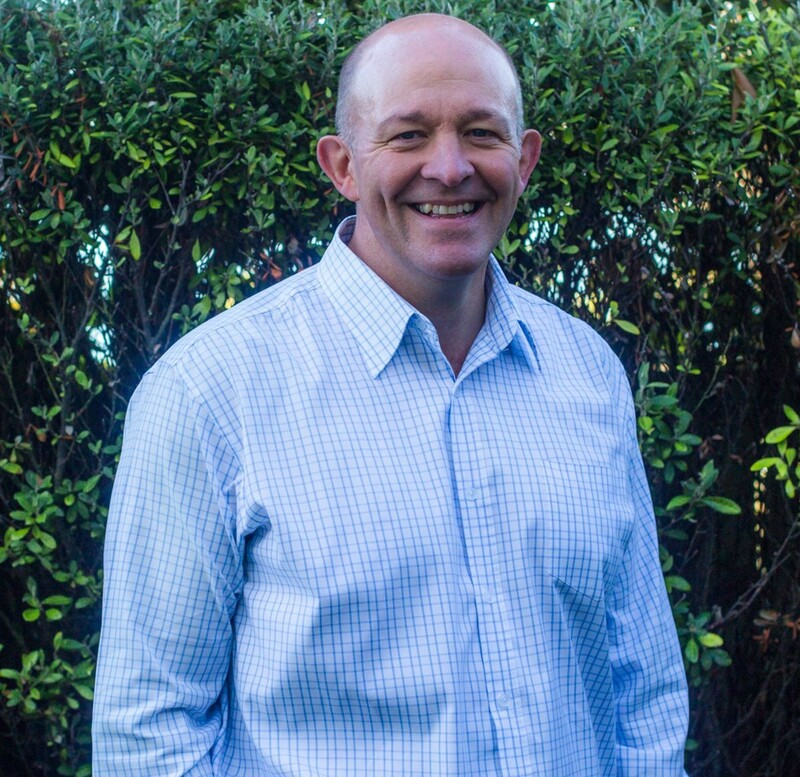 Jon is based in Wellington, New Zealand and works exclusively in the area of conflict management as a mediator, conflict management coach, facilitator, trainer and professional supervisor. He specializes in restorative approaches which help individuals, families and organizations to address harmful events in constructive ways. Jon passionately believes that in every conflict there is an opportunity for growth if the right environment is nurtured. He has an encouraging, supportive and empowering style that allows people to grow personally out of the challenges that occur in their personal and professional lives. 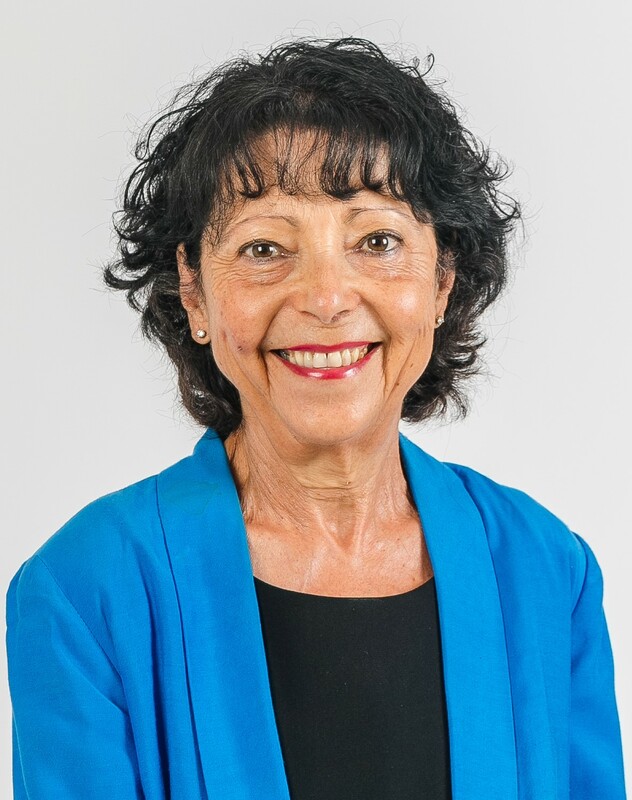 Carole is based in Melbourne, Australia and brings extensive experience in conflict prevention, management and resolution as a conflict coach, mediator, facilitator and conciliator, to her role as a CINERGY Coach-Mentor. Her empathetic and sensitive manner support participants’ learning and her calm, respectful and non-judgemental manner makes her a valuable addition to the team. Debbie is a mediator, conflict coach and management consultant working primarily in the not-for-profit and human services sectors. With over 20 years’ experience in senior management and consulting, Debbie brings to her coaching a background in organisational development, change management and quality improvement. Based in Sydney, Australia, Debbie completed the CINERGY Conflict Coaching program in 2009. Since then she has found the model invaluable in a wide range of workplace situations where communication and consensus building are required. Debbie works with people in a manner that is respectful and supportive, assisting them to identify and build on their strengths. Dr Moira Jenkins,(PhD), is based in Adelaide, South Australia and brings with her significant experience as a registered psychologist, mediator, conflict management coach and trainer. She works extensively with organisations, through her coaching, mediation and training roles to prevent and manage workplace bullying and harassment. Her first book ‘Preventing and Managing Workplace Bullying and Harassment: An Occupational Health and Safety Framework’ is due out this year through Australian Academic Press. Tiffany is located in Sydney Australia and has been an accredited Conflict Management Coach and Mediator for over eight years. Specialising in workplace conflict Tiffany has worked extensively with the Department of Defence, the NSW Health Department and is currently transitioning to relationship and parenting conflict management coaching. 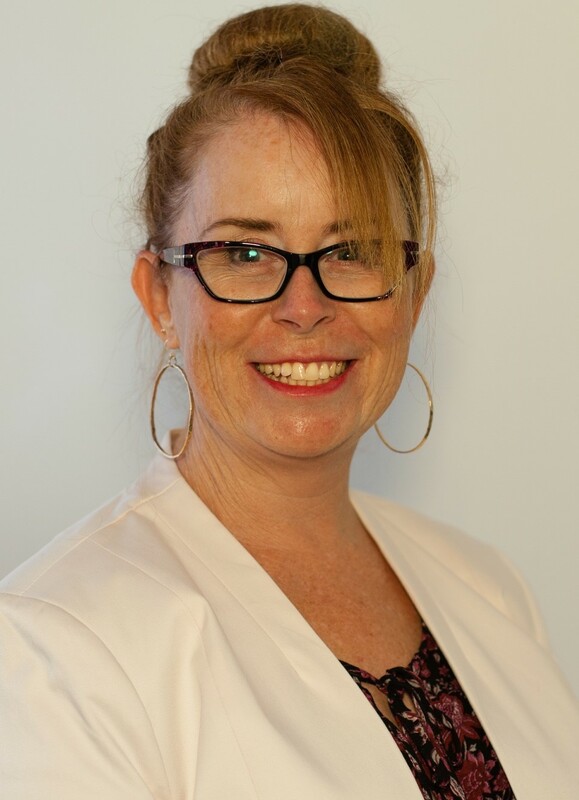 With an extensive back ground in training and education and in her role as coach mentor, Tiffany has established and facilitates the Sydney Conflict Coaching Community of Practice group and is passionate about providing ongoing education and support to the Conflict Management Coaches in her region. 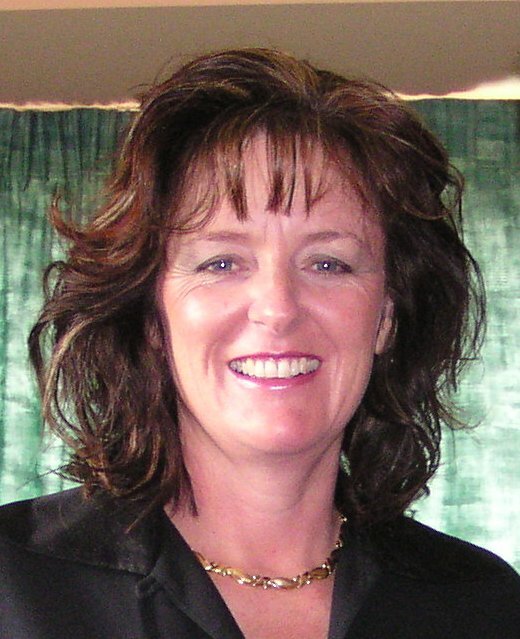 Jeanette Kinahan is a Melbourne, Australia based CINERGY Conflict Management Coach and a nationally accredited mediator. With a work health, injury and disability background Jeanette combines her ADR and coaching expertise to work with organisations and individuals to build capabilities that contribute to personal and organisational health, wellbeing and productivity. Jeanette has a warm, empathic and collaborative style and brings a calm, non-judgemental influence to her work. Based in Melbourne, Australia, Lisa comes to conflict management coaching from a legal background and 10 years conducting workplace misconduct investigations. Lisa is passionate about conflict management coaching. She finds it to be a powerful and effective alternative to costly and emotionally damaging investigations, with measurable positive results for clients and organisations. As a CINERGY coach-mentor, Lisa delights in warmly and enthusiastically supporting workshop participants to begin their own journey as conflict management coaches so that they too can enhance conflict intelligence in their own organisations and support positive and enduring changes for their clients. Suzanne has been coaching the CINERGY model since 2007. What she appreciates most about the model is that clients are encouraged to turn their focus inward in search of a deeper understanding, fresh perspectives and new possibilities. 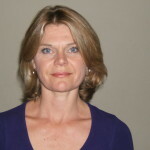 She joins our team as a coach-mentor with 30 years of previous experience in Human Resources. Suzanne is a member of the International Coach Federation and is an experienced mediator, a facilitator, and a trainer – working in the National Capital Region and across Canada in both official languages. Supporting workshop participants – and her clients as well – with deep authenticity, wisdom, passion and compassion, Suzanne consistently welcomes the opportunity to get to know them at the human level with an open heart. John is a certified conflict management coach, mediator and organization development consultant. In his work he helps develop high performing leaders, teams and organizations by enhancing communication, relationships and attention to results. As someone who has waded through the swamps of personal conflict and accompanied others in the midst of its fires, John has a deep empathy and admiration for those on pathways toward conflict management, resolution and transformation. 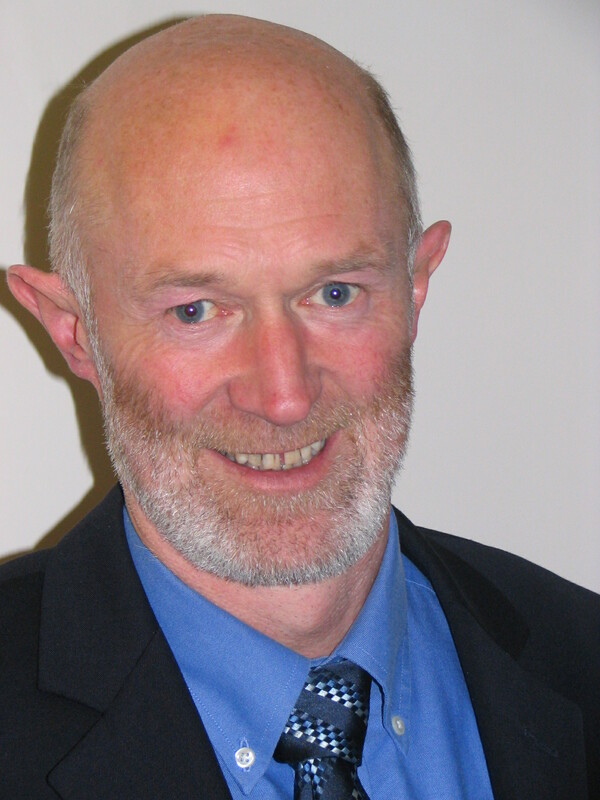 He has specialized in conflict transformation and peace building in diverse settings and cultures for 25 years, and currently works mainly in Ireland, the UK and South Africa. John continually applies and disseminates innovative ways of working creatively and constructively with conflict and the CINERGY model in particular. He is valued for supporting people at the edges of their learning and comfort zones, and accessing their inner and outer resources. Pat, who is based in New Zealand, has extensive experience managing and resolving conflict in both workplace and community settings. He believes that conflict is inevitable but that it always provides an opportunity for learning and improvement and that conflict should be dealt with promptly, honestly and in a safe environment. Pat is a firm believer that the people best placed to most effectively resolve conflict are those directly involved, and that with effective facilitation, coaching, and support, we are all capable of moving from conflict to agreement in a positive and constructive manner. Franca has extensive experience as a trainer, mediator, conflict management coach and restorative engagement facilitator. Based in South Australia, she uses CINERGY conflict management coaching to support clients in developing their conflict management competence and confidence and achieving their goals. 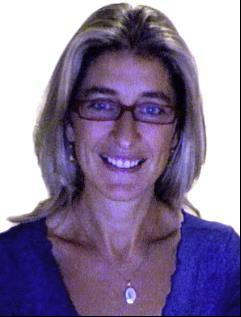 As a coach-mentor Franca is compassionate and understanding. She encourages workshop participants to build on their existing skills and strengths to develop as coaches. Franca continues to be delighted at the power and simplicity of the CINERGY conflict management coaching model and the insights, shifts and transformations she has the privilege to witness. Based in Melbourne, Australia, Catherine works as a conflict management coach, facilitator, mediator, workplace investigator and HR professional. She has worked across ten industry sectors in small, medium and large organisations and in government, to assist leaders, managers and employees enhance their competence in leadership, change and conflict management. As well as reviewing policies and conducting training for organisations in managing complaints and conflict-prone workplace issues, she also coaches trainees on Conflict Management and Mediation Programs. Her respectful and empathic approach enables her to work with Boards, Business Owners, Senior Leaders, Supervisors and employees. Val is based in Sydney, Australia and has been a conflict resolution practitioner for over 27 years – working as a mediator, facilitator and conflict management coach. 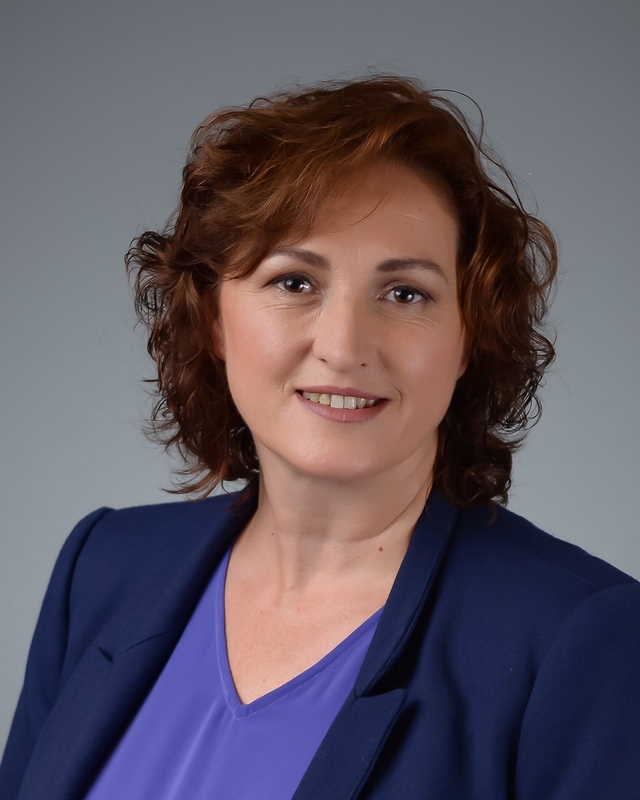 She has extensive experience in relationship and workplace conflict management and has used conflict management coaching to prepare clients for dispute resolution processes such as mediation, workplace training and to support clients to develop conflict management skills. 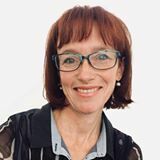 Based in Australia, Liz is an executive coach (accredited by the International Coach Federation) and conflict management coach with a background of over 25 years in communications. Liz has a special interest in helping clients reconnect with their inner wisdom and self-leadership, and sees conflict management skills as being core to this development. Liz sees the CINERGY conflict management coaching model as being a powerful method for bringing insight and understanding and she feels honoured to witness the shifts and transformations it brings about in clients. Her approach is warm, calm and engaging. The first time Roz used Conflict Management Coaching she was amazed with the results. As a mediator, communication coach, and facilitator the skills she learned from the CINERGY program are now an integral part of her professional life. 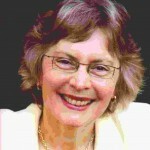 Roz is also an international best-selling author, speaker and trainer both nationally in Australia and internationally. Her contribution to communication skills in India, China and Indonesia made her a finalist in the NSW Premier’s Export Awards. Roz is committed to communication being the way to elevate who we are as a species on the planet – anything is possible with communication. 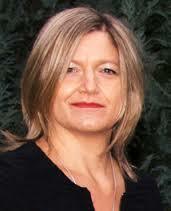 Based in Australia, Clair is an executive and conflict management coach. She works alongside her clients with patience, respect and humour to create outcomes that benefit both individuals and the teams and organisations they work in. Clair strongly supports her clients as they find the courage to work deeply through states of change and crisis. Based in Sydney, Australia, Susan draws on more than two decades working as a diversity and conflict management specialist, as a skilled facilitator and workplace mediator. Susan delights at empowering people and brings her respectful, caring and considerate approach to her role as coach-mentor.